Outstanding fuss free young galloway who will go onto excel in his new owners chosen field. 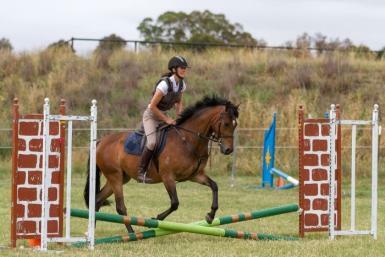 Should mat 14.2HH. Bred for showing - Sire Wynara Slient Master Bronze (welsh sec. B) Dam Spicey Cheese ASB. Registered Welsh and RPSB. 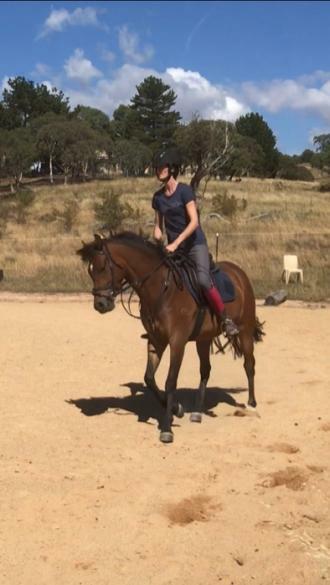 Impressive paces and comfortable to ride. More whoa than go. 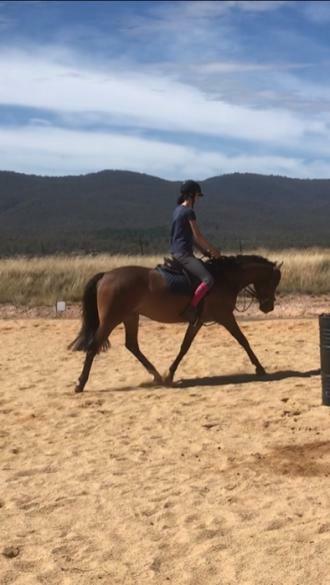 Bought from breeder as a yearling for future all rounder for our kids who have all moved onto other sports and rider now concentrating on eventing. Professionally broken late last year and has been brought on quietly. Amazed at his lovely temprament and work ethic. 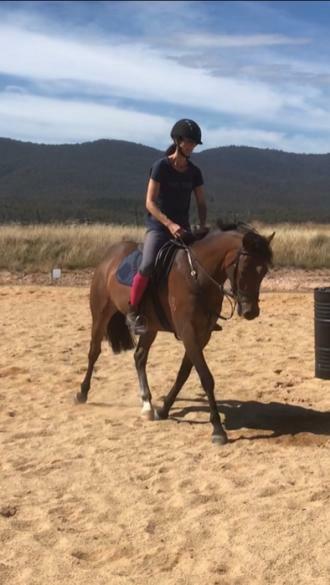 No need to lunge, just hop on, even after a few weeks off. Prefer experienced rider due to his age. Paddocks by himself or with others. Ties to float quietly at shows (only done led). 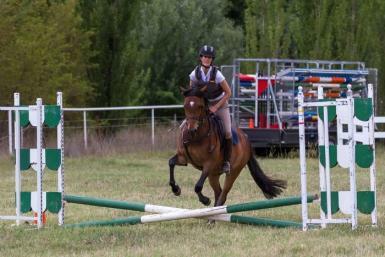 Ridden mostly in the arena, but hacks out also by himself and with others. Happy to go behind or in front in a group. 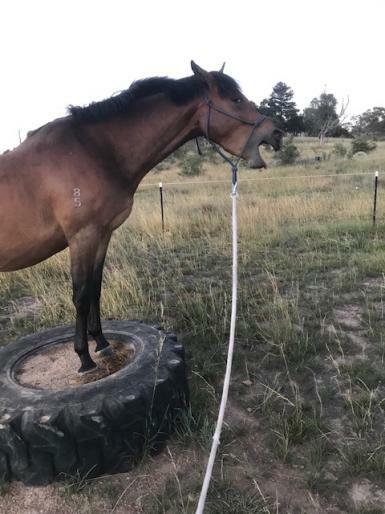 You can open gates easily from him and fine on a loose rein. Loves his stable. Is currently rugged and ridden about 3-4 times a week. Barefoot. 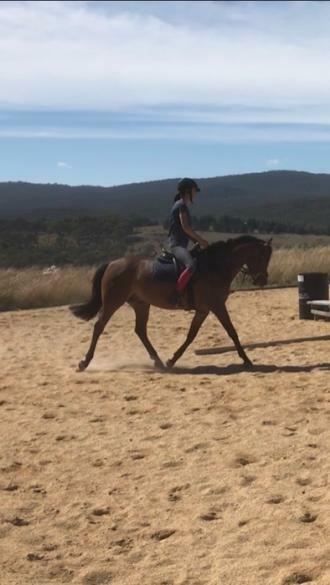 Would excel pony dressage and showing, but also has a nice jump so would make an excellent future PC pony. Only for sale as concentrating on our bigger horses. Video now available on request. Located 40 mins south of Canberra.